It's not often beautiful lush acreage with wooded landscape in this prime location come available in Muscogee Co. This is your opportunity to build a stunning custom home in the midst of this beautiful setting; with vision & imagination the majestic surroundings offers numerous possibilities. 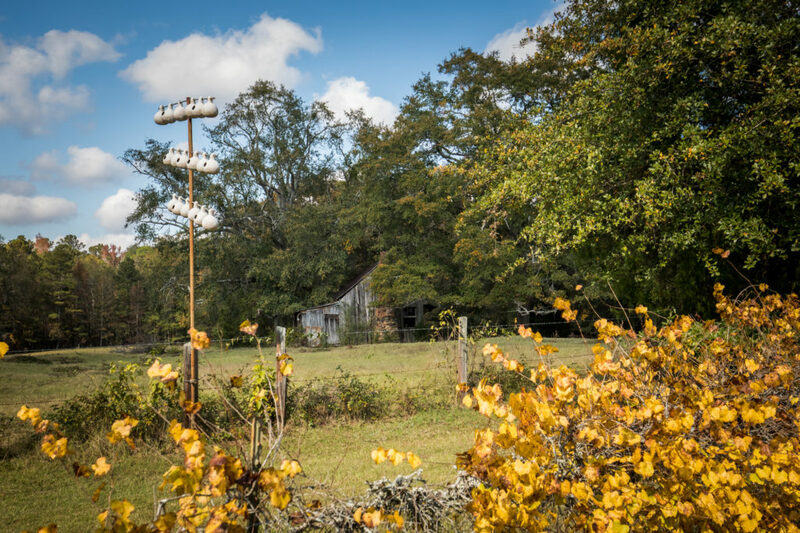 The old structure on this land reminds one of a simpler time with the nostalgic feel of old farm living but this location provides easy access to the highway, schools, shopping & the Fall Line Trace!